Just a quick observation concerning the French E.B.R. 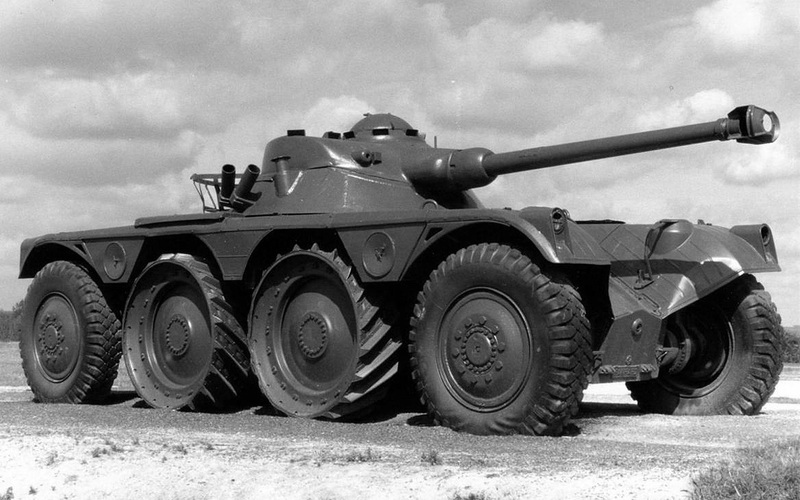 Panhard (Panhard armoured reconnaissance vehicle) - sorry if French posts of mine seem to prevail at this moment. This happens to be the section in my catalogue that I am fully revising at present. 1. They preferred to make one casting for these four wheels only. 2. If they had manufactured two different castings this would no doubt have caused unwanted interchanged/wrongly mounted wheels during the huge quantity production of this model. However, the individually made brass prototype, as shown in Roulet's Les Dinky Toys et Dinky Supertoys français Meccano 1934-1981, 2nd ed. page 405, shows the correct composition. I presume this was no problem at all for a non-mass production sample model like that. No doubt our French colleagues may be able to comment this. Further, it is better known that the vehicle is almost symmetrical in order to be driven from both sides, fore and aft, with two seats for the driver(s). Also, because of that, the base plate is symmetrical too, causing an occasional change of direction in production - compare the English B.E.V. Electric Truck 14a/400. As it is not possible to write a decent post on this site or to upload a .pdf file, I will send you my post by email. If other members are interested, please let me know. I think that this site will never work. David, I do not agree with you, I still think that TMT is the only decent Dinky forum and that it will remain so for many years. This site is already dead, nobody posts any more. The second photo show the base plates with both directions. 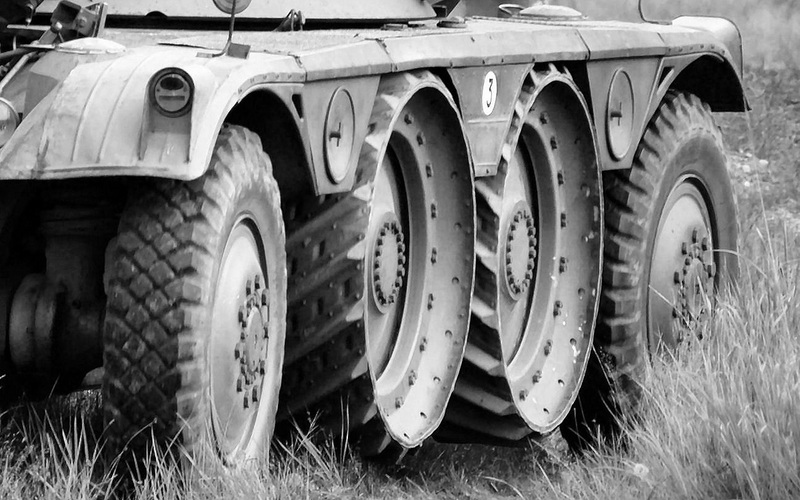 The fronts of the Panhard are on the left. Thank you very much, Richard, for showing these different base plate orientations. I haven't seen that before. Your collection of variants is amazing (and very helpful!). Thank you Jan for your nice words. Variants are my first motivation for my collection. Sometimes I am lucky ! Have you seen the bus with the wrong wheels I found in England, the day before the AGM ? I posted it in the "New Arrival" thread before the website changed.